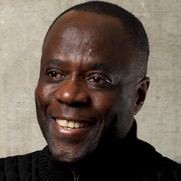 The management of natural resources and natural environments and the development of protected areas are some of Robert Kasisi’s main research interests. Through his research, he explores participatory planning approaches for his management projects in developing countries, particularly in cases of ecotourism and projects of biodiversity value. He is also interested in research methodologies and environmental and social assessment.